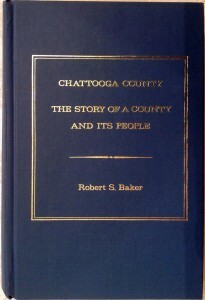 The definitive history of the county, written by native son Robert S. Baker. 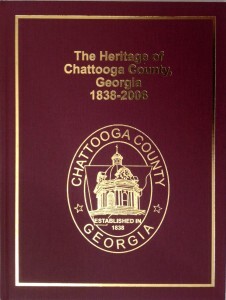 The 1200-page history is a must for Chattooga researchers. Limited quantity remaining. $56.00 each includes postage and handling. 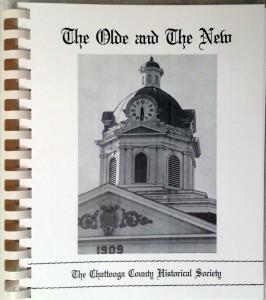 Compiled by charter members of the Chattooga County Historical Society, this excellent cookbook features recipes in a variety of categories and eleven photographs of Chattooga landmarks. Limited quantity remaining. $25.00 each includes postage and handling. 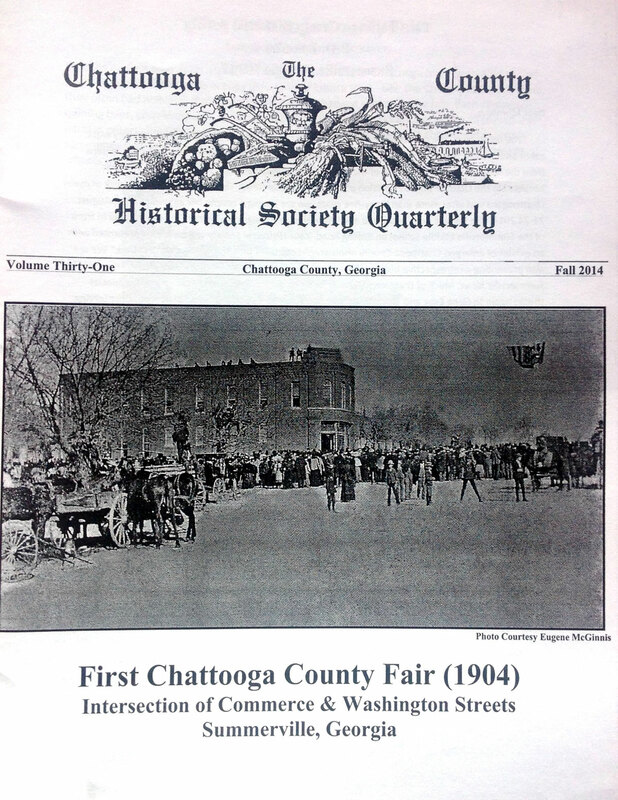 Compilation of almost 900 articles on Chattooga places, people, businesses and events. 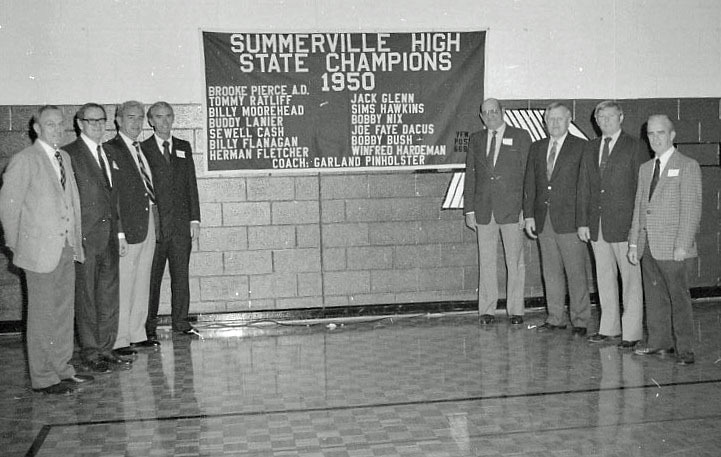 Features a full name index by article number. This book is currently out of print, however if we have enough interest we might arrange for a second print run. 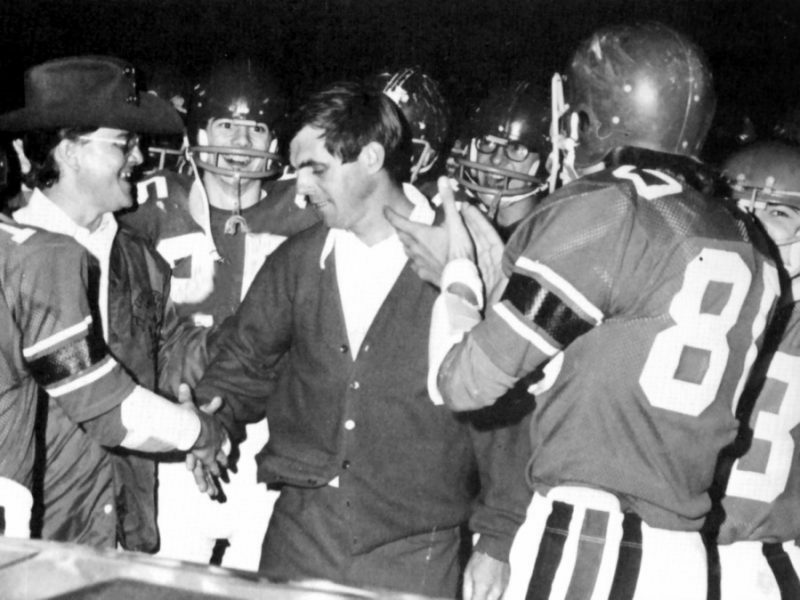 Please contact us and let us know if you would be in interested in reserving a copy. 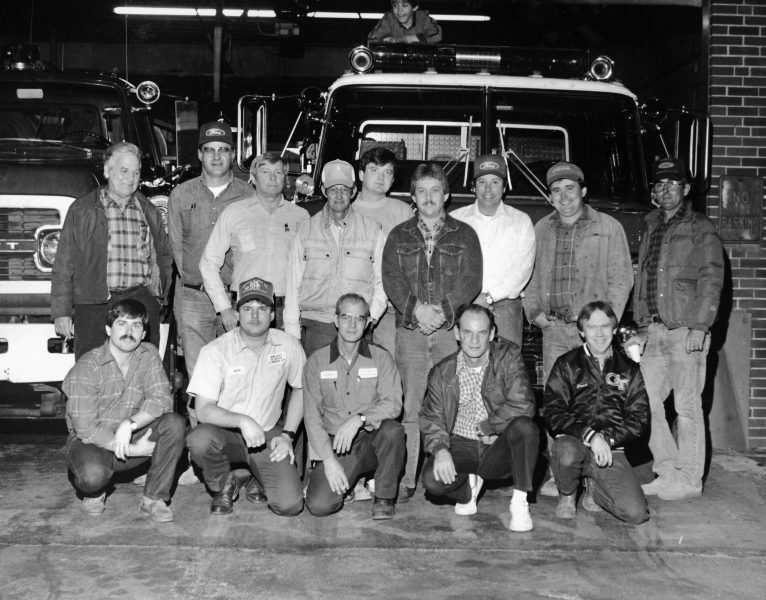 Multiple editions are available. We recommend that you contact us first to determine which edition has the topics you’re looking for. You can then specify the issue(s) you want to purchase in the notes of your order when you checkout. 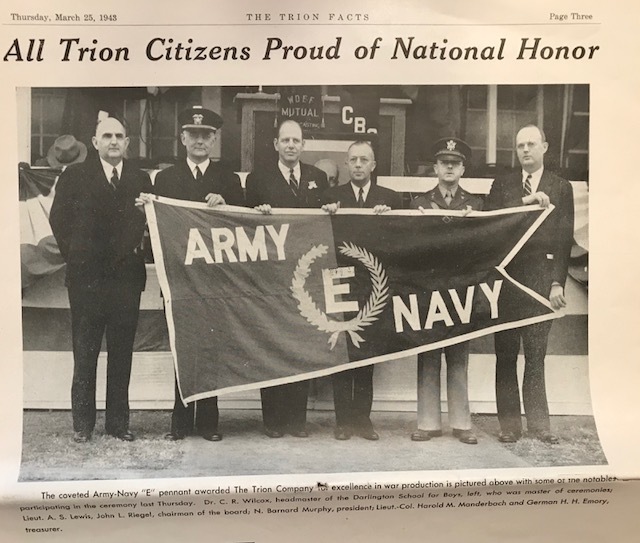 $5.00 each includes postage and handling. 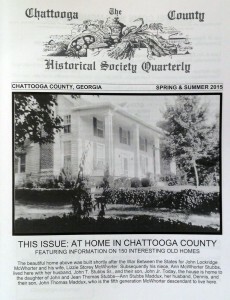 Features 140 interesting old homes in Chattooga County.$7.00 each includes postage and handling. $7.00 each includes postage and handling.